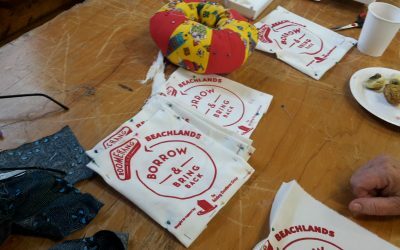 Blog - Bags Not - Say 'Bags Not' to single-use plastic bags. 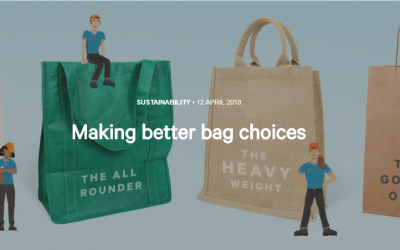 Jute, hemp, cotton, flax… not all reusable bags are created equal. Which ones are the smartest alternatives? 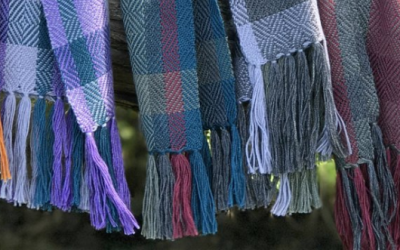 The team at WRAPT Weaving are taking replace, reuse, and recycle to the next level. 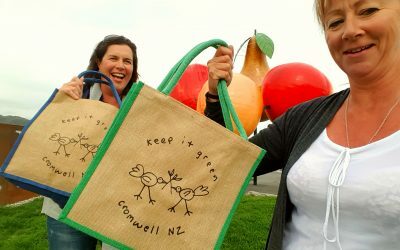 There are many community groups doing their bit, Find out how Cromwell is going from strength to strength. There are many community groups doing their bit. 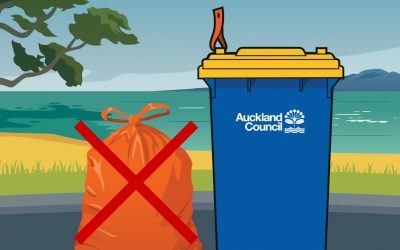 Find out how the Pohutukawa Coast community south-east of Auckland to go single-use-plastic bag free by December 2018. Auckland Council make a wheelie good choice for North Shore residents. 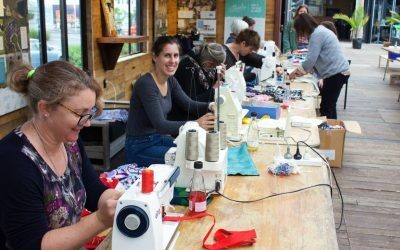 There are many community groups giving old clothes and fabrics a new lease of life by turning them into reusable shopping bags. Find out how to get involved. 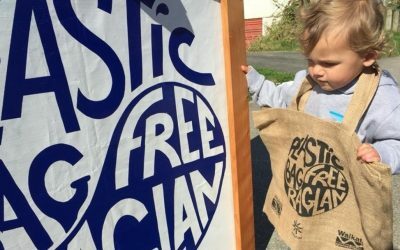 The goal of Plastic Bag Free Raglan is clear: clear out all the single-use plastic bags from the Whaingaroa-Raglan region by 2019. 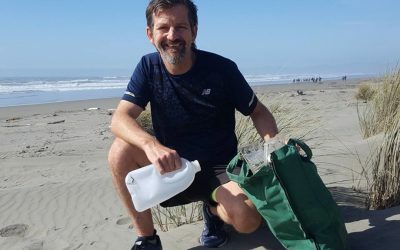 Can 10,000 pieces of litter be collected from one NZ beach in only 70 days? 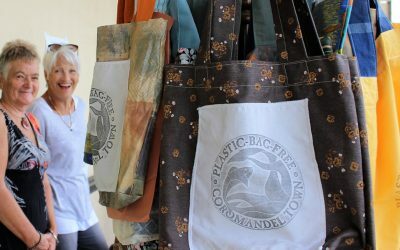 Coromandel Town really got behind their plastic bag-free Friday on 6 April.